Read while playing the following videos at maximum volume! S-ex is pop-art. Just like Basquiat, Lichtenstein or even Andy Warhol. Where brands such as Comme Des Garcons create their own language by introducing alien smells, "environmental odors" and abstraction, Se-x achives a similar result by taking a couple of perfumery pillars and pairing them together for an unexpectedly interesting result. On one side we have the hyper-classic floral-leather structure. On the other, the polarizing, generic, department store-reminiscent and emblem of the 90s: Calone. In this context, Laudamiel is just like Warhol who used to take very popular icons to transform them into "pieces" of art. If you prefer a musical analogy, just think about those musical mash-ups that used to take famous pop-songs and pair them with electronic/avant-garde bases. Among the most successful there was Whitney Houston's I Wanna Dance With Somebody (RIP), layered with Computer World by the Kraftwerk, or the amazing revisitation by Boards Of Canada of the classic Midas Touch by Midnight Star. S-ex it's just like those mash-ups: it pairs the sacred with the profane. The aristocratic and "cultured" language, with the slang. The dirty animalic notes with the laundered age. 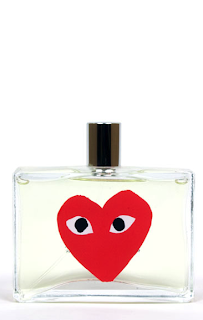 What comes out is a destabilizing yet fascinating concoction of sweet/salty plastic-smoky leather, juxtaposed to a fresh marine, fruity/floral vibe that will appeal to anyone who's into the most daring fragrances by Comme Des Garcons and the likes. S-ex stays quite close to the skin, revealing a nice musky quality especially during the drydown. 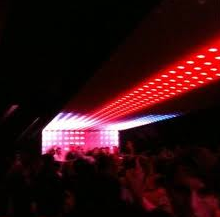 Modern, slightly weird and perfect for metropolitan parties in the most avant-garde clubs around the world. Minimal techno with a tad of pop! 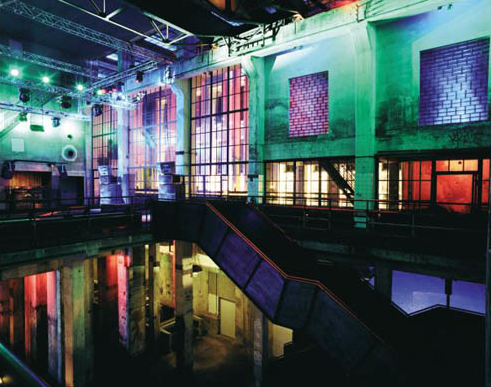 The smell fo Berghain. Another interesting delivery from the guys at CDG. Play is basically a woody citrus composition that strikes as incredibly fresh, wearable and versatile but where most of the modern frgrances of the same family fail evolving into anonimous and generic drydowns, Play introduces a subtle dose of weirdness that's the typical hallmark of the house. I would describe this element as sci-fi and sort of industrial. Smells somewhere between brand new cd's, electricity cables and yes...loudspeakers (thanks Mike for pointing this out). Original without being odd. Not a sillage monster but you can bypass this issue by simply over-applying. I stopped caring about marketing strategies when it comes to fragrance. I've heard Skarb is supposed to be a composition about melancholy and tears and I honestly couldn't care less. Skarb is quite good. 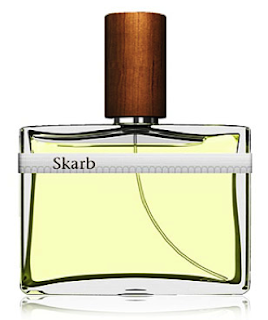 Skarb strikes as an edulcorated and more wearable (sort of prototype) version of Byredo's M/Mink which in this case is good news for me. A strong and extremely bitter/dry incense note joined by woods and a remarkable herbaceous presence (myrtle/hay) adding some pungency. Chamomille provides a slight dose of sweetness to balance the general harshness while hints of aquatic notes refine this composition with an odd, but pleasant, touch. Overall I'd rank Skarb as a slightly weird woody/incense composition that is surely far from being an easy wear or a masterpiece but, at the same time, it isn't as scary or disgusting as they want us to believe. On a once-in-a-while rotational roster. 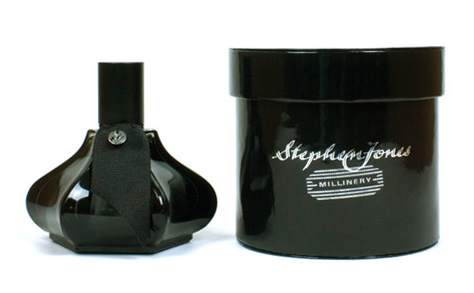 When this came out back in 2000 it was totally revolutionary and I'm not talking about the provocative marketing concept behind the fragrance notes, but the scent itself. It was incredibly recognizable, unique and absolutely stunning. 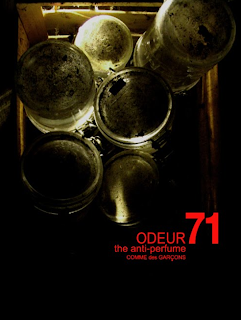 I always try to avoid hypes but couldn't resist Odeur 71. 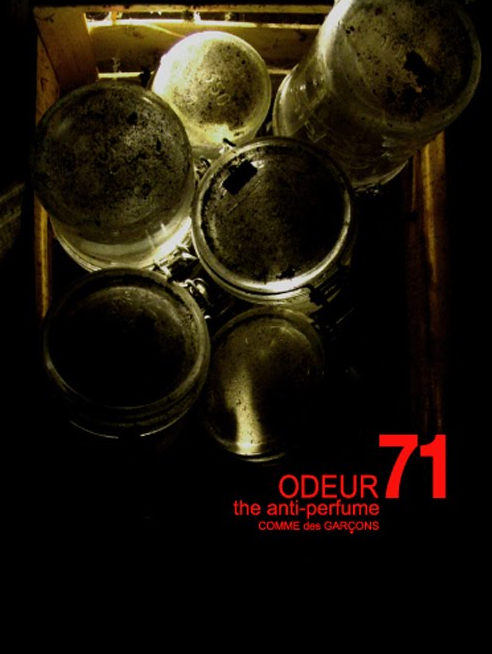 In the end, we can spend a lot of words and time talking about really well crafted fragrances, filled with top quality ingredients, and super professionaly balanced aromas but we should never forget that first of all, a perfume has to give you sensations and feelings and whether you'll like CDG's Odeur 71 or not, it won't leave you indifferent. My suggestion would be, just for one time, to try to avoid any description, comment, notes pyramid and and just smell. 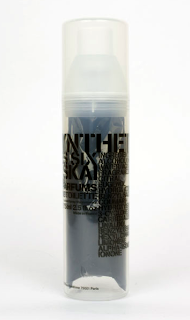 A very distinctive mix of clean incense with a minty vibe and a strong xerox-toner note. Abstract and airy. An all time favourite. Also, this is one of those scent that really needs to be collocated in its historical period to be properly appreciated. It surely belongs to the chemicals fragrances family, modern in a "contrapposition mode" to the classic, provocative and avanguardist, unconventional, but you can appreciate Odeur 71 and at the same time go mad for a Santa Maria Novella's original scent from the early 700. It was one of the first "barrier-braking" scent to (almost) make the cross-over from niche perfumery to the mass market as it became an huge cult for a whole generation. Modern. Very modern. Maybe even too much. Absynth, aromachemicals and animalic notes masterfully blended to create an unquestionably modern and minimalistic fragrance. I've mixed feeling on GS02 as while mantaining an aseptic vibe throughout it also shows some animalic juxtapositions for an overall effect I can just describe as bizarre. Surely not an easy fragrance. Unconventional and unique but it leaves me somehow unsatisfied. A challenging "clean-perfume"! Sounds impossible? Try and see. This composition made by CDG for Stephen Jones is litterally a BLAST of floral cleanness. 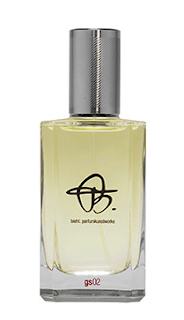 Just try to think for a minute about a pushed to the (very) limit version of White Linen on steroids and add a considerable dose of incense, woody notes, violet, cloves. A breathtaking experience and one of the weirdest and most "robotic" scents around. Absolutely compelling!